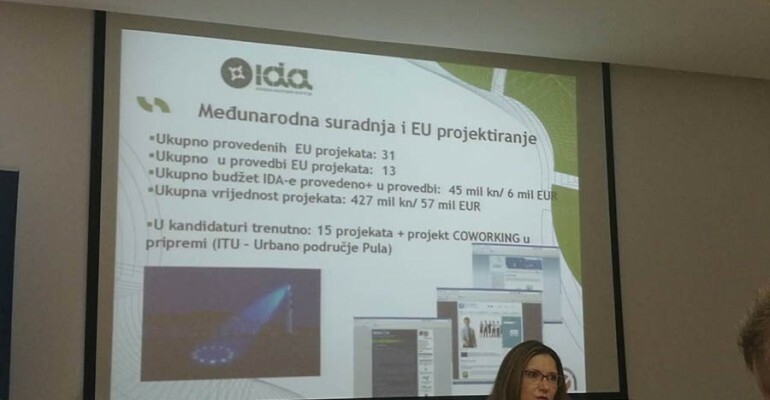 Representatives of Agency for economic development of City of Prijedor „PREDA-PD“ participated study visit to LER organizations active in Istra area which took place from 16. to 19.April 2018. 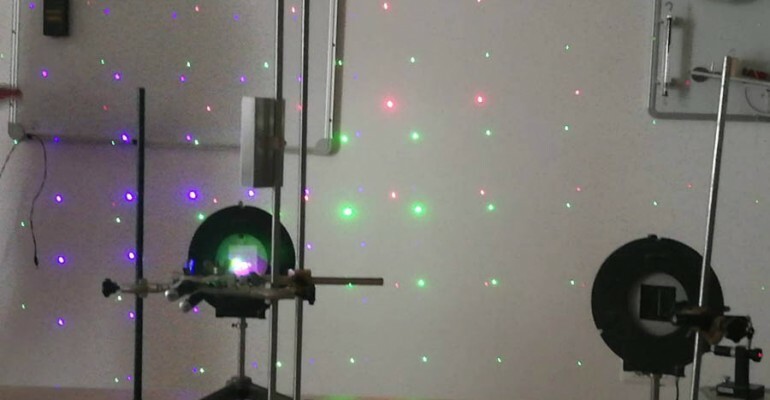 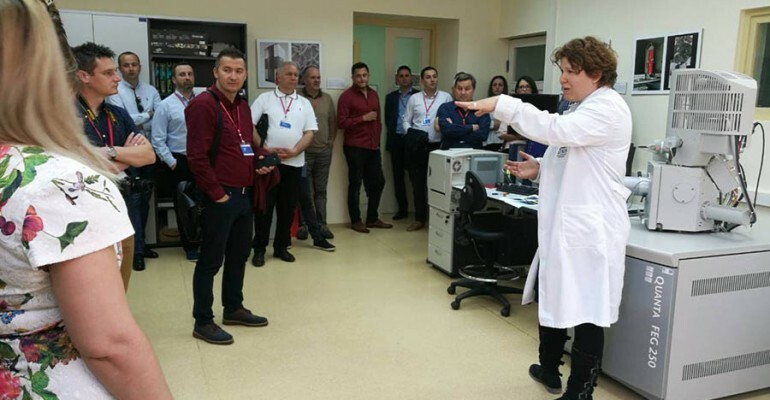 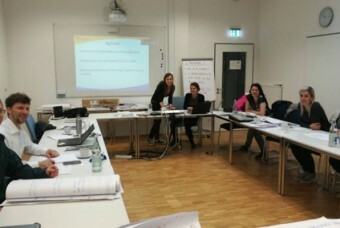 Study visit participants had a chance to introduced with activities of Istrian Development Agency-IDA, Material research center of Istrian County-METRIS, Agency for rural development of Istrian County- AZZRI and Center for the popularization of science and innovation of Istrian County. 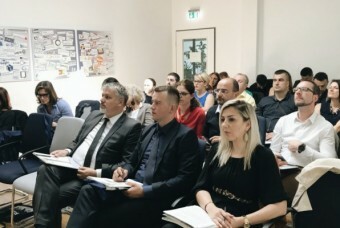 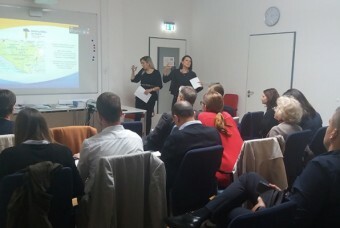 Study visit was organized within Programme for Local Self-Government and Economic Development in Bosnia and Herzegovina –GIZ EU ProLocal.